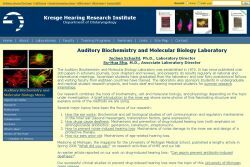 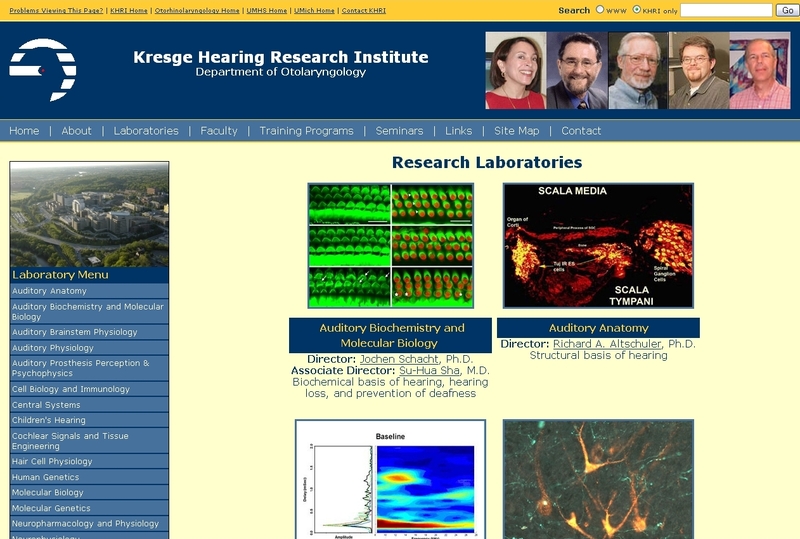 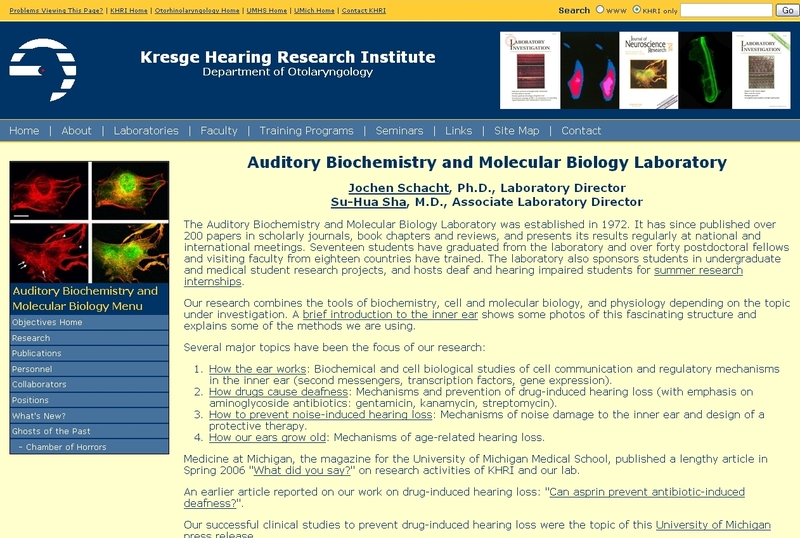 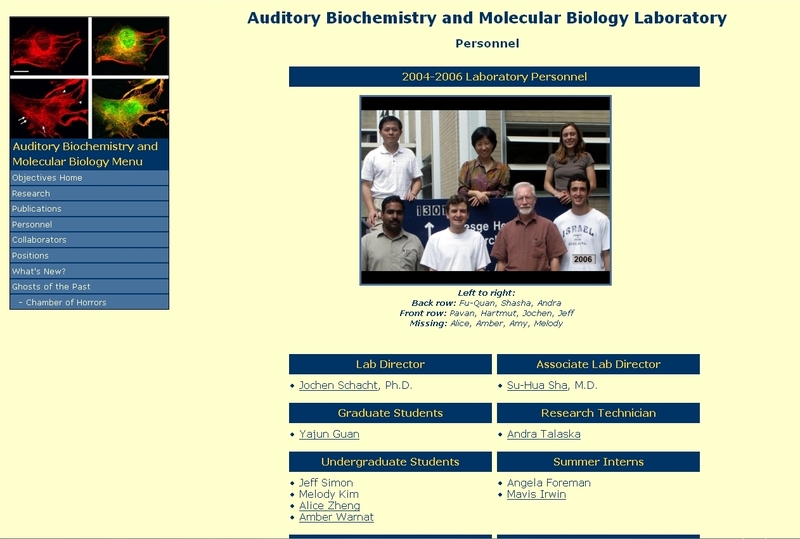 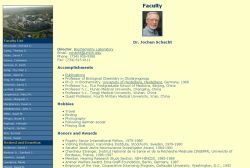 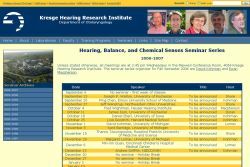 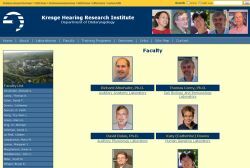 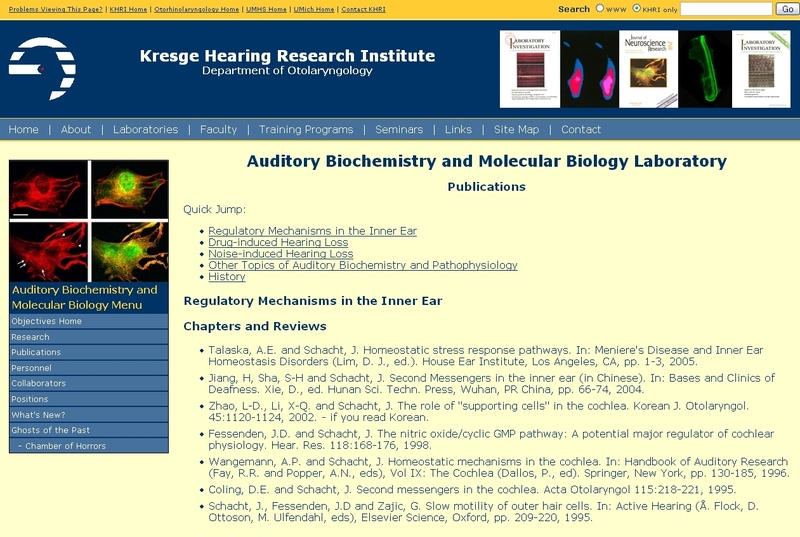 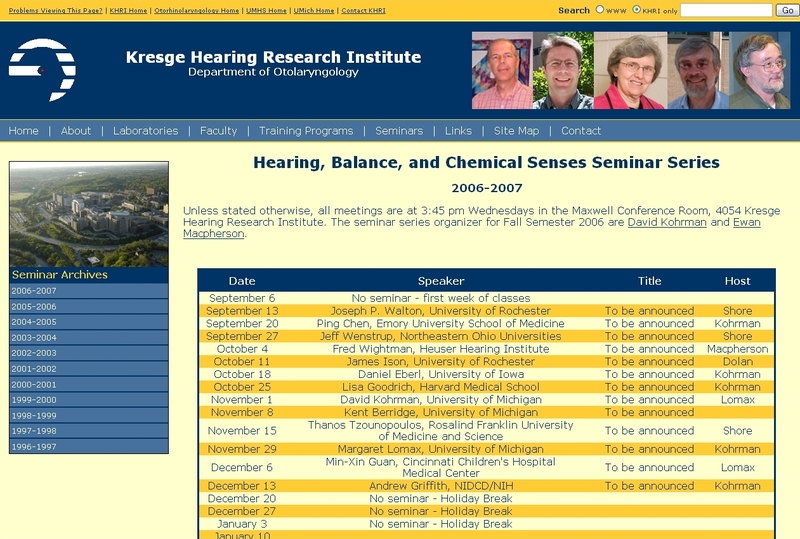 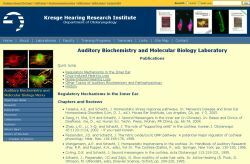 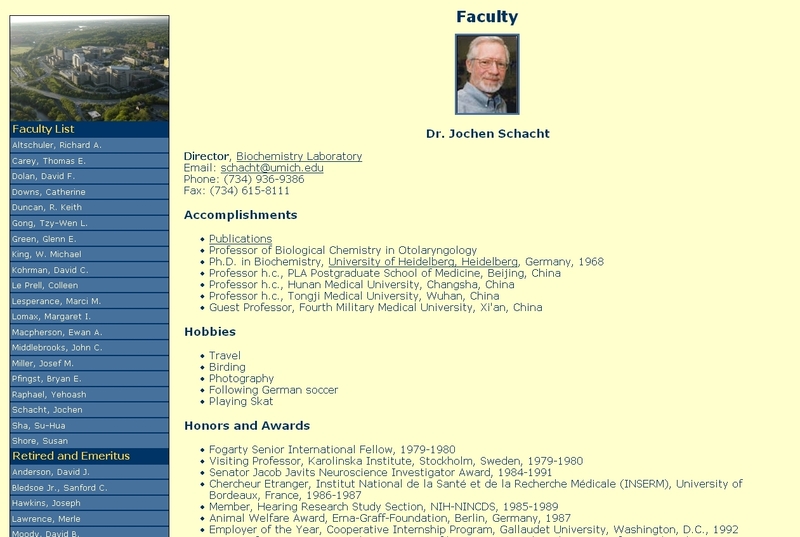 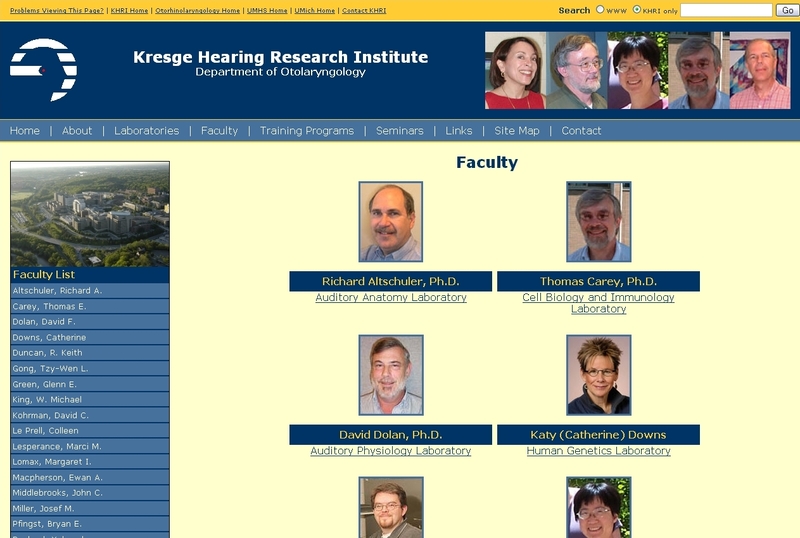 My third co-op was at the University of Michigan's Kresege Hearing Research Institute during the summer of 2007. 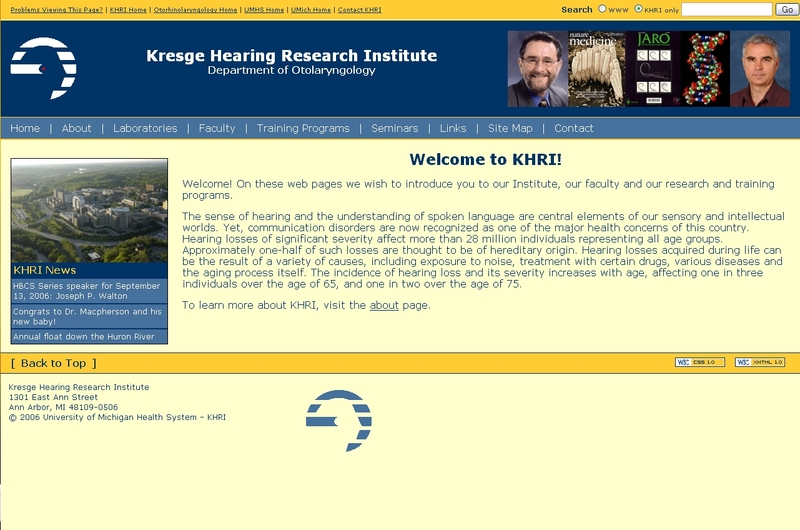 My job was to overhaul the existing website by rebuilding it from the ground up. I scanned, collected, and organized photos and research for the entire faculty, and I interviewed every faculty member for updates to their individual pages and labs.